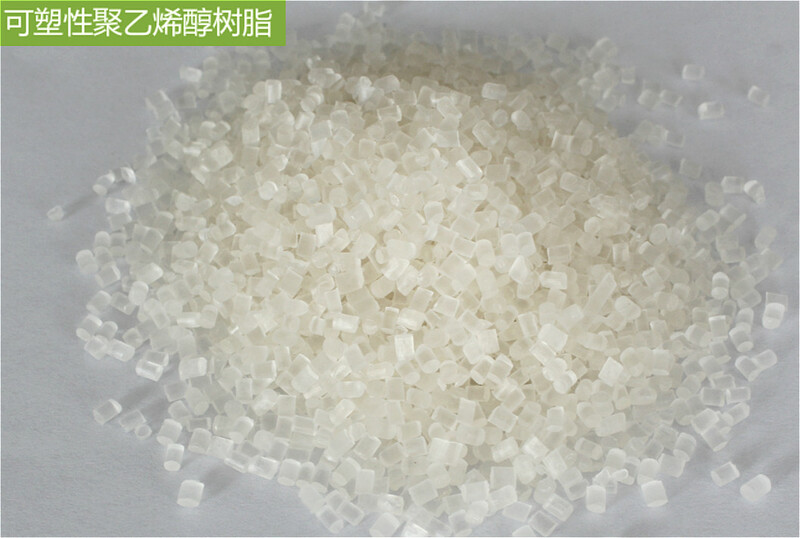 Plastic Polyvinyl alcohol is a special process of processing, can be quickly degraded by natural factors of new environmentally friendly packaging materials. Can be through natural factors (such as: microbial, water, oxygen, etc.) role, quickly self-denaturation, decomposition, degradation of low molecular compounds, and has the role of improved soil, is a new type of environmentally friendly packaging materials. Plastic Polyvinyl alcohol (PVA) resin can fully meet the different needs of blown film, double pull film and injection molding products. Product flow is good, processing performance and stability, can significantly reduce the comprehensive cost.